Dental emergencies are quite frightening and often painful. Prompt treatment is almost always required to alleviate pain and to ensure the teeth have the best possible chance of survival. 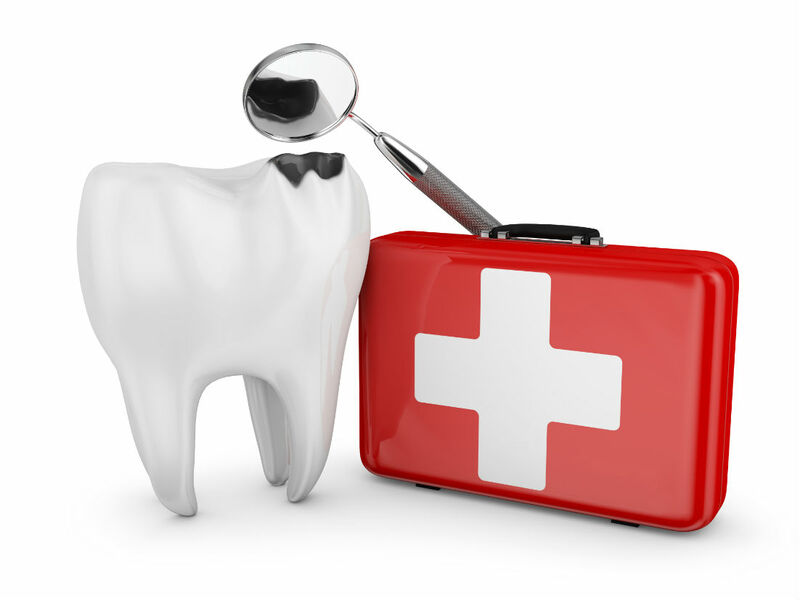 Dr. Imran Rizvi is equipped to handle all types of dental emergency care so if you are in need of an emergency dentist in San Ramon, it is important to contact us at the first sign of complications. We understand that after hours dental emergencies can and do happen, so we try to make sure we are accessible at all times. On the rare occasion that you cannot reach one of our staff in an emergency situation, we recommend you proceed immediately to the nearest hospital emergency room.